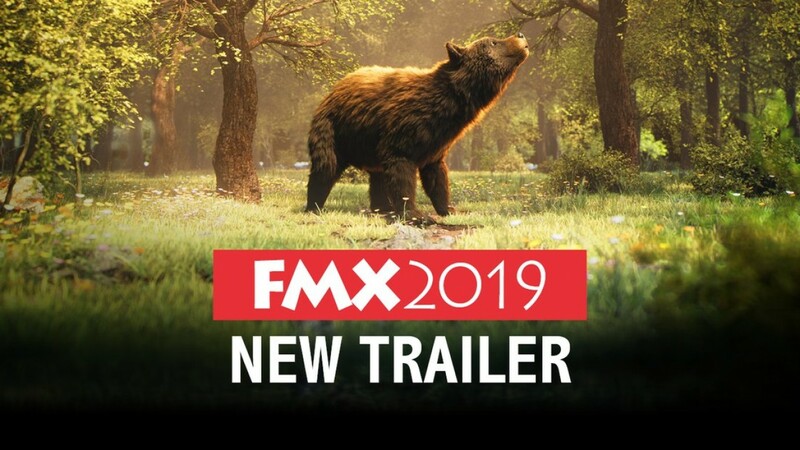 For the first time in FMX history, we will release four individual trailers that each represent one of the four thematic pillars of FMX – Animation, Effects, Games and Immersive Media! 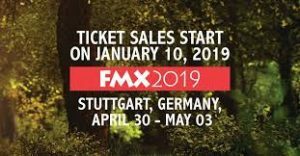 The trailers were created by students of Filmakademie’s Animationsinstitut, taking you into four very different story worlds. We’ll kick off this series with the visual effects trailer Wonderful World (Director: Arne Hain | Producer: Josephine Ross | Technical Director: Denise Hoffmann). The full CG film blurs the lines between dystopia and idyll, reality and virtuality. Watch and see for yourself! Hier jetzt mit Musik, unten die stumme Fassung!